The 13th Annual Twain Lecture: Roy Wood Jr.
Roy Wood Jr.’s comedy has entertained millions across stage, television and radio. In 2015, Wood joined as a correspondent on Comedy Central’s Emmy-nominated hit series, “The Daily Show with Trevor Noah.” In 2017, he was named the new host of Comedy Central’s storytelling series, “This is Not Happening,” which will launch a fifth season next year. His first Comedy Central one hour stand-up special, “Father Figure,” premiered in 2017 along with an extended uncensored album of the same name released by Comedy Central Records. 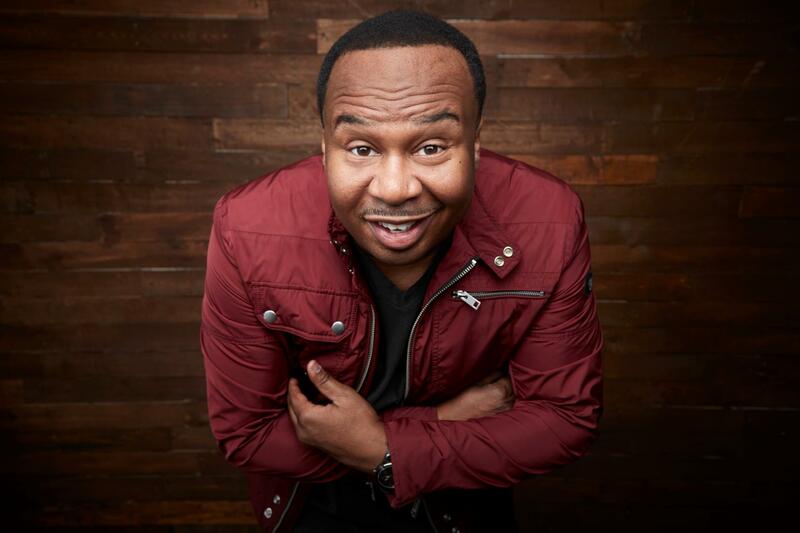 His second Comedy Central one-hour stand-up special, “Roy Wood Jr.: No One Loves You,” will premiere at the beginning of 2019. Please bring your email confirmation to the event in order to pick up your ticket(s) for entry. Call for ticket pick up will open at 5:30 p.m. Doors will open at 7:00 p.m.
With these words, Samuel Clemens (Mark Twain) gave us our charge: We must live forever through humor. 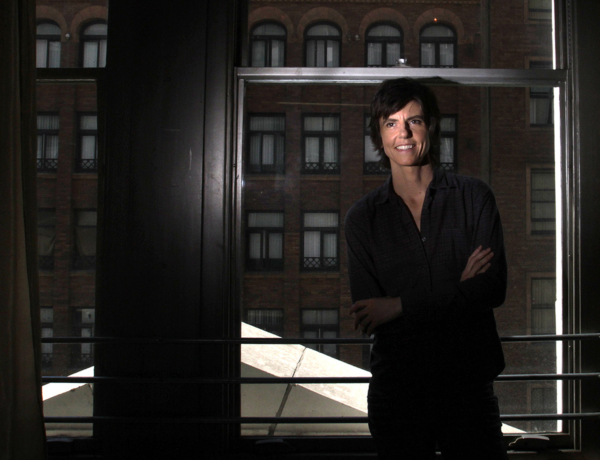 The Twain Lecture Series on American Humor and Culture therefore seeks to address the wide range of topics that face all humans through humor and with the guiding presence of America’s greatest humorist and most typical American. The Twain Lecture Series consists of a primary annual lecture in the spring and additional smaller events that usually take place in the fall. These additional events include “Laughing to the Polls,” “Music & Truth,” and talks by Twain scholars. Some of these events are one-time guest lectures, but we hope to make others regular fixtures of the Series.